The incredible legacy that David Bowie left behind after he died late Sunday night is so large, it’s hard to document in a single way. His gender-fluid performances, a space-cover of “Space Oddity,” his role in the fall of the Berlin wall, his fashion statements alone would be worthy of a book or three. 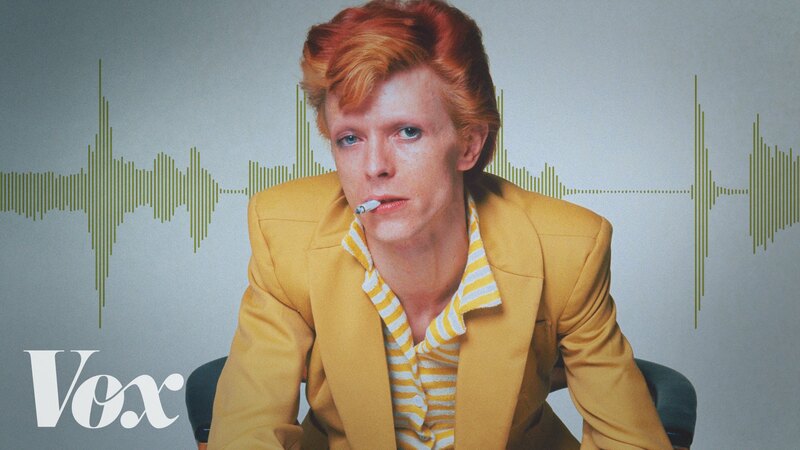 But one thing that will always travel forward now that David Bowie is gone, is his music. Countless celebrities poured on about his influence yesterday, but we also can track those who directly documented his influence in quotations or sampled his music. Previous articleEnjoy the first minute of THE X-FILES!